Zorin OS is a free, fast and reliable Linux distribution based on Ubuntu Linux operating system. It's a replacement for Windows and macOS, designed to make your computer faster, more powerful and secure. 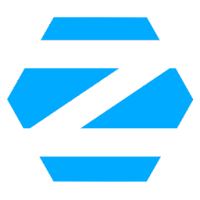 You won't need to worry about malware or spyware when using Zorin OS. This is thanks to Linux's advanced security features which help make it immune to PC viruses. It's also comes with a built-in firewall, so you can stay safe from any attempts to compromise your information.